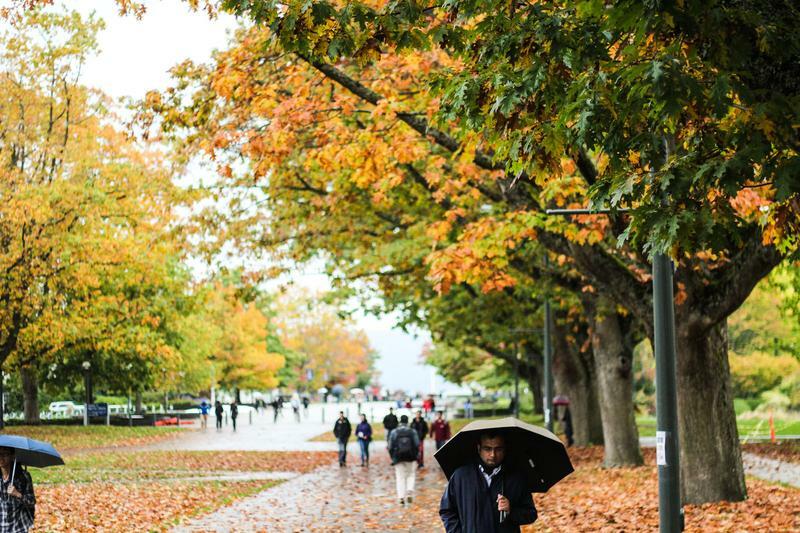 The Equity and Inclusion Office is launching a “Commitment to Diversity Fund” in response to concerns raised by the AMS that the 46.8 per cent increase in tuition fees for international students may impact diversity at UBC. One million dollars will be released in 2017 and an additional two million will be released the following year. The AMS will be collaborating with the Equity Office to develop a strategy that would allow the Diversity Fund to be used effectively to improve the university experience for students, both recreationally and academically. Samantha So, AMS VP Academic and University Affairs, emphasizes that a main focus of the fund will be making UBC more inclusive and encouraging students from different backgrounds to apply. Despite the fund's origins in concern surrounding international tuition hikes, it will not focus solely on aiding that issue. The allocation of the Commitment to Diversity Fund will be modified based on input, which students will be able to start providing in January.